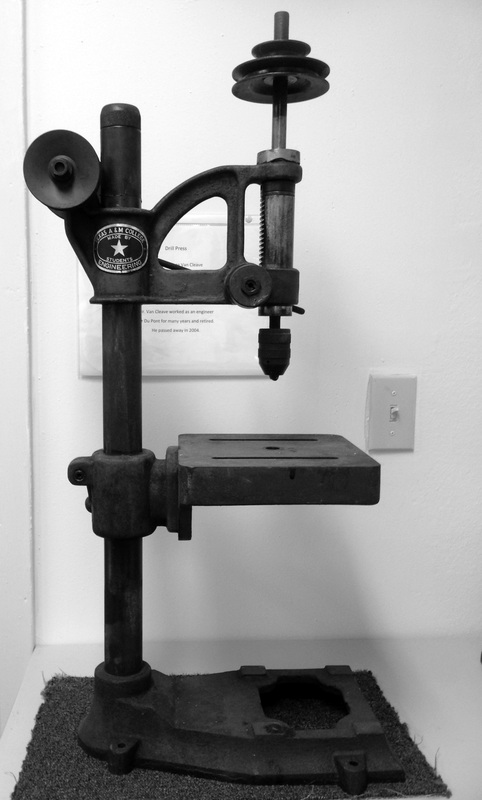 This week’s Cee’s Black & White Photo Challenge, is something from 50 years ago or older. Other than submitting a picture of myself, which didn’t appeal to me, I was in a quandary about what to photograph. Then I remembered something really neat that one of the guys in the office had brought in. I thought it was an interesting piece and would make for a good subject for this week’s challenge. 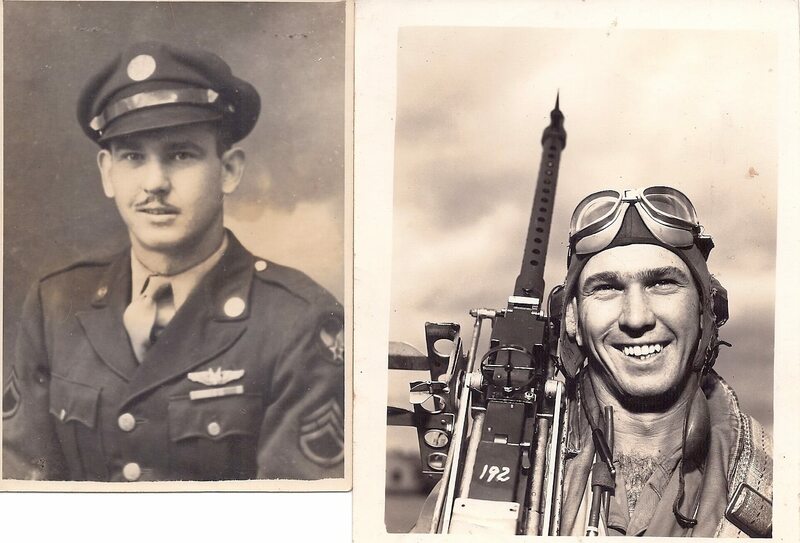 I did not take these photos, but thought they were really cool pictures of my Dad. He was a Gunner Pilot in WWII. Marvelous photo entry for this week’s black and white challenge. Thanks for playing!